Hit the road with Career Services to visit employers in major metropolitan areas to learn first-hand about the different industries and potential job and internship opportunities within organizations. 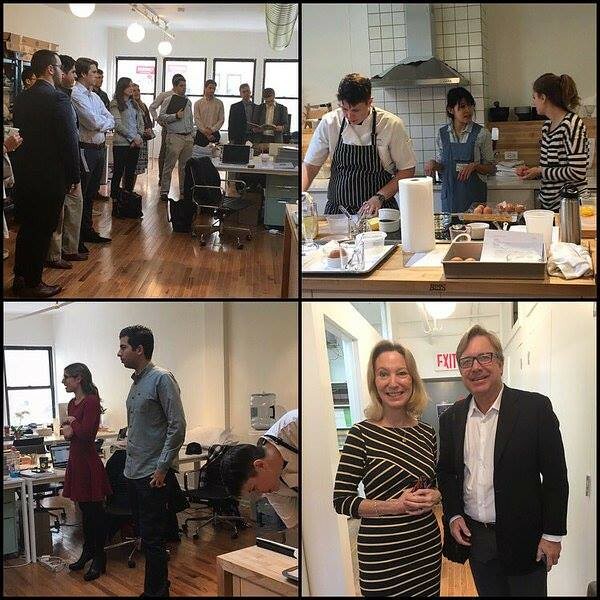 In addition to the road trips, we also host evening receptions with alumni in related fields to allow students to connect with the Spider network. Attending a Spiders in RVA Road Trip? This video discusses expectations with tips on how to prepare and dress. 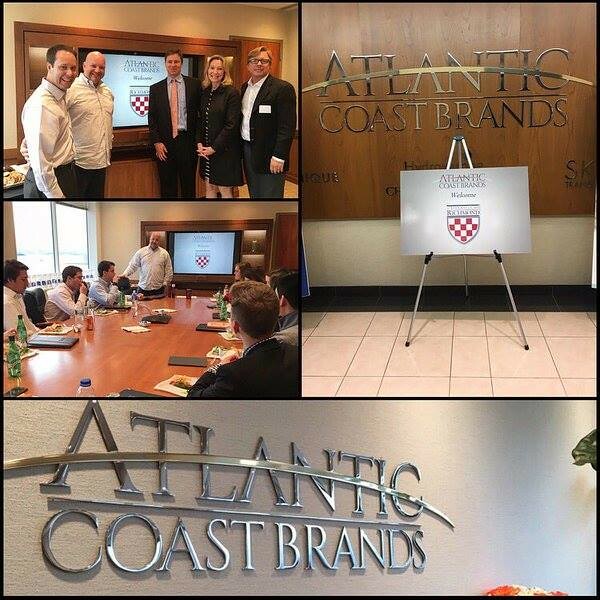 Atlantic Coast Brands is an international bea...'> Next up was Atlantic Coast Brands with University of Richmond alum Drew Surwilo, \'92! 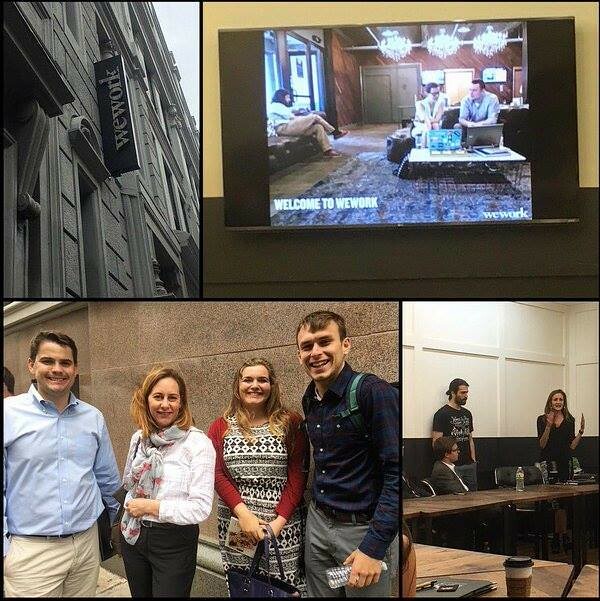 WeWork is an American...'> We also stopped at WeWork with University of Richmond alumni Lenore Vassil, \'88 and Brendon Cristobal, \'11.